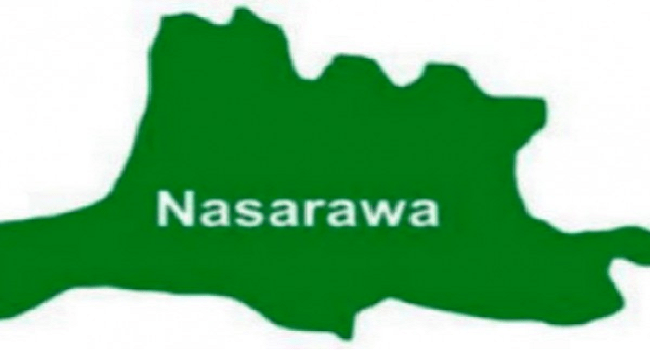 Seven persons were on Tuesday killed and two others injured in Kadarko Community of Keana Local Government Area, Nasarawa State. The attack is perceived to be a reprisal as it occurred after cattle rustlers killed 73 cows, injured 18 other cows in the same community on Sunday morning. In the Tuesday attack, Yamadaga village in Kadarko community was invaded by the suspects as early as 1:00 a.m. to unleash mayhem, leaving seven persons dead and two others injured. The State Governor Tanko Al-Makura has, however, paid a visit to the affected Kadarko community on Tuesday. He commiserated with the victims and assured that investigations will be carried out to bring the perpetrators to book. Al-Makura also assured residents of the community that mobile police unit will be deployed immediately to help restore calm. The angry crowd, however, resisted the governor’s assurance, chanting that the Nigerian Army should instead be deployed to their community to maintain peace and order. As at the time of filing this report, homes in Kadarko community are currently deserted as thousands were seen fleeing the community. Two persons were also reportedly kidnapped in Kadarko community in the Sunday attack. The cattle rustlers invaded Kadarko community around 4:00 am shooting into the air and chasing other cows into the bush in the process. The victims of the attack who were mostly herdsmen who claimed that the masterminds of the attack were Tiv farmers and that it was a reprisal attack.